Are you looking for some summer fun with the kids, then why not get in on the slime craze? 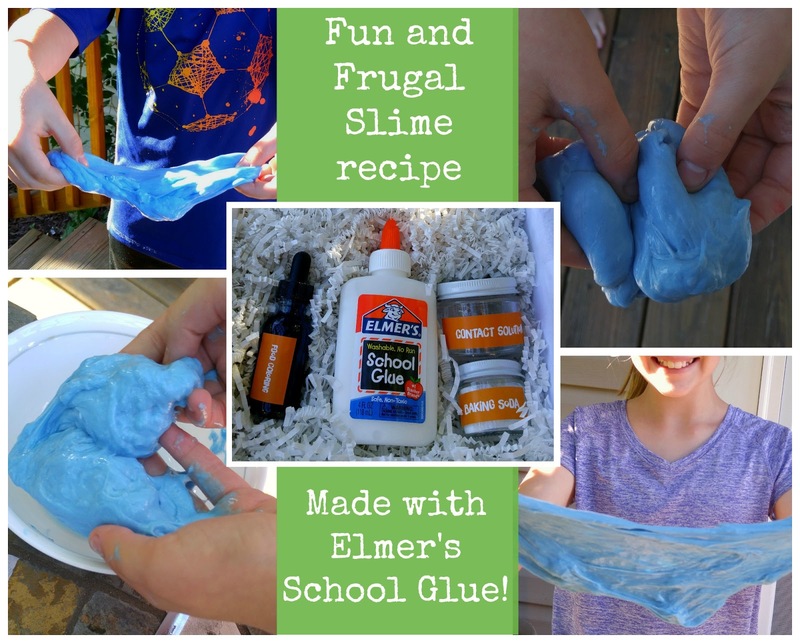 It is super easy to do, easier than I thought! 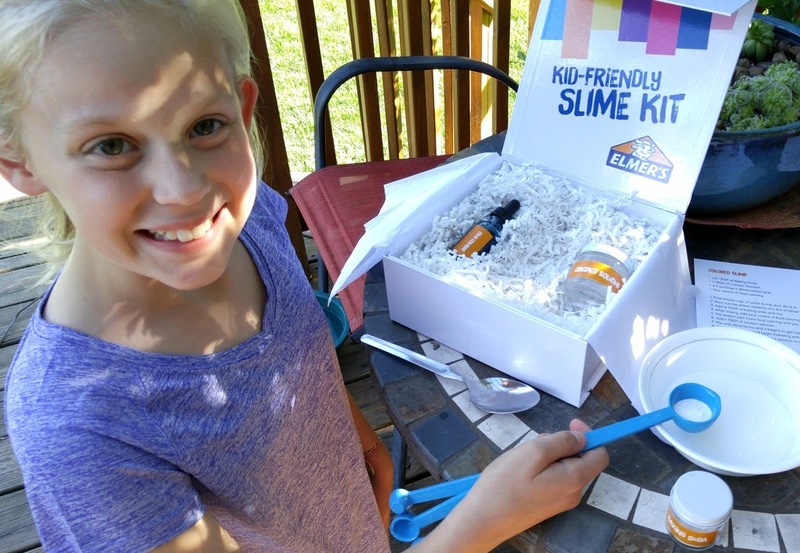 Kids will have fun making and mixing their favorite recipe. 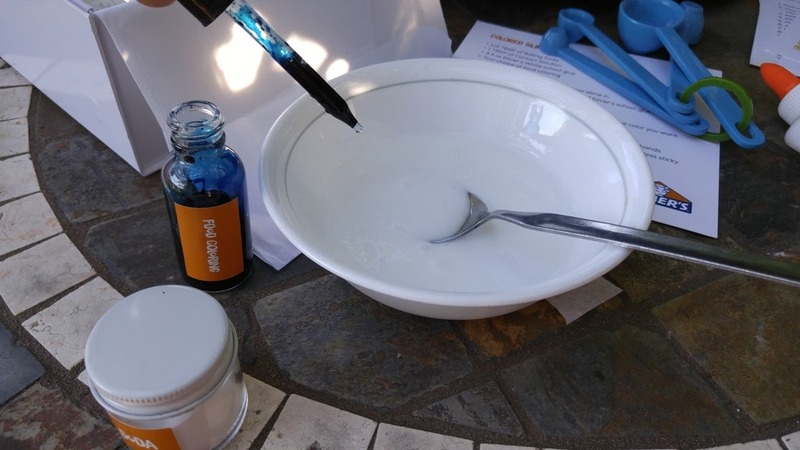 Why not give it a try! 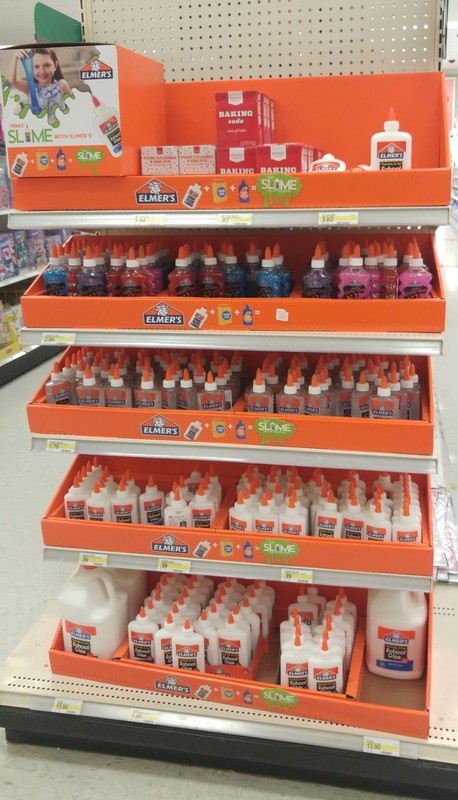 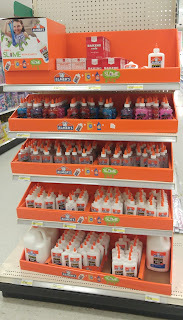 It is so popular, I even spotted an end cap of a local store selling everything you need for slime in one spot! 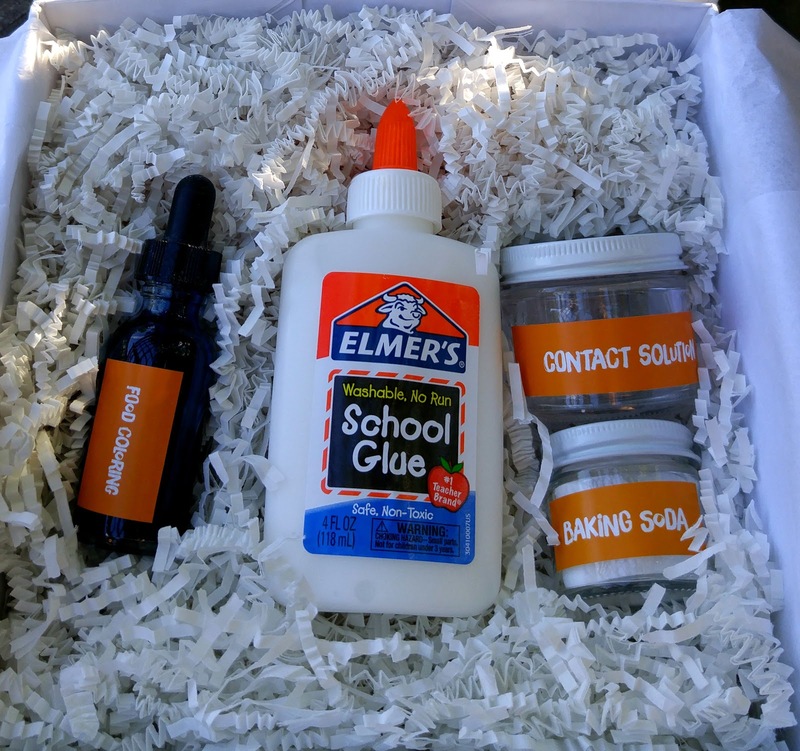 Elmer’s created several worry-free and kid-friendly recipes (no borax here) to provide teachers and parents alike with hours of entertainment for their students and kiddos. 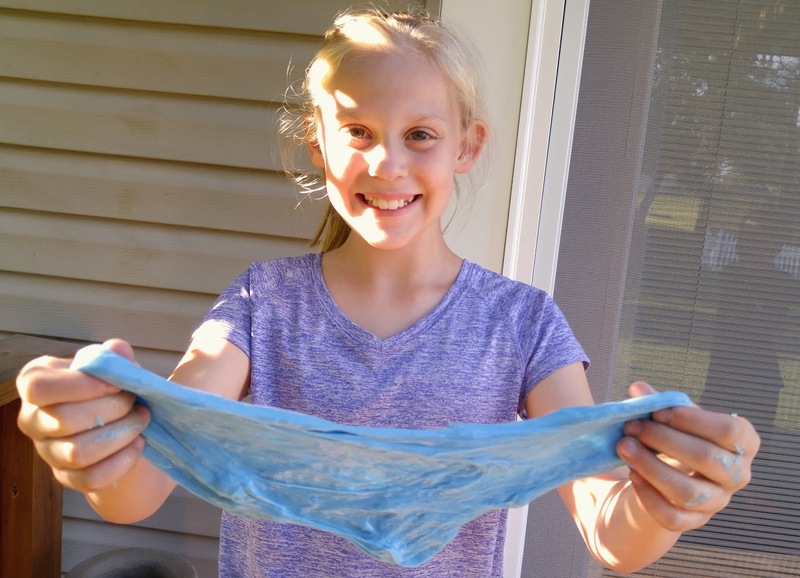 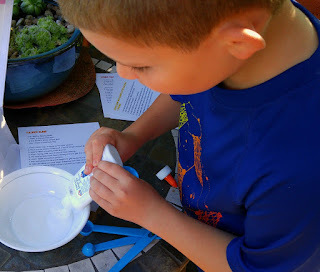 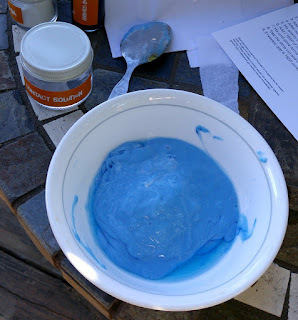 Below is the “official” kid-friendly Elmer’s slime recipe and you can find more information and worry-free recipes like Glitter Slime, Jumbo Slime and more at http://elmers.com/slime. 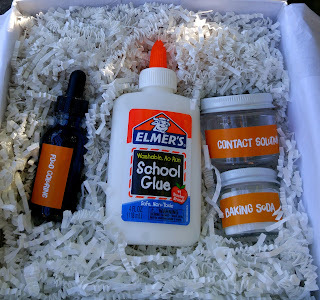 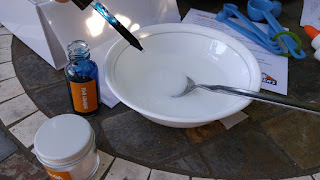 Pour out the entire contents of a 4oz of Elmer’s school glue into the bowl. 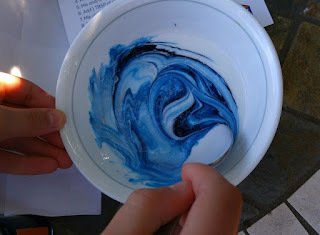 After mixing, add your choice of food coloring. 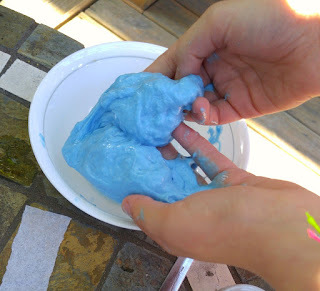 If needed, add ¼ TBSP Contact solution to make the slime less sticky. You can find more information and worry-free recipes like Glitter Slime, Jumbo Slimeand more at http://elmers.com/slime.